Episode #15 is here with some general comic book chat as Neil recovers from a giant paint induced headache. Matt and Neil first cover some news where they chat about James Spader being cast as Ultron in the Avengers Sequel. Both agree while and odd choice, he’s got the acting chops and “Robert California” should be able to pull it off. Next up in news chat they cover the (Spoiler alert!) topic of Catwoman #23 and the semi-big ending in that book. 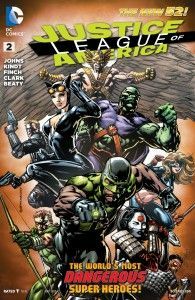 No comic swap this week, but Matt chats about a DC title he’s been getting caught up on, Justice League of America written by Geoff Johns and drawn by David Finch. Neil chooses to talk about all the great Jason Aaron stuff that’s been coming out as of late from Marvel. 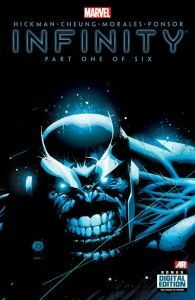 Special Feature this week has Matt and Neil going off on some random comic book related topics. Next week a return of the “Comic Swap!” For real. We promise. Thanks for listening! News (10:21) Matt and Neil chat about James Spader as Ultron and Catwoman #23. Reviews (18:28) Matt talks about Justice League of America (issues 1-5) and Neil talks about Jason Aaron and the various awesome books he’s writing for Marvel right now. Special Feature (42:00) Sidetracking! 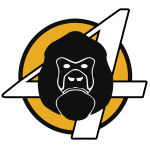 Matt and Neil discuss various comic book related items.